Join Mo as she takes you through this class of chair yoga to improve your posture. 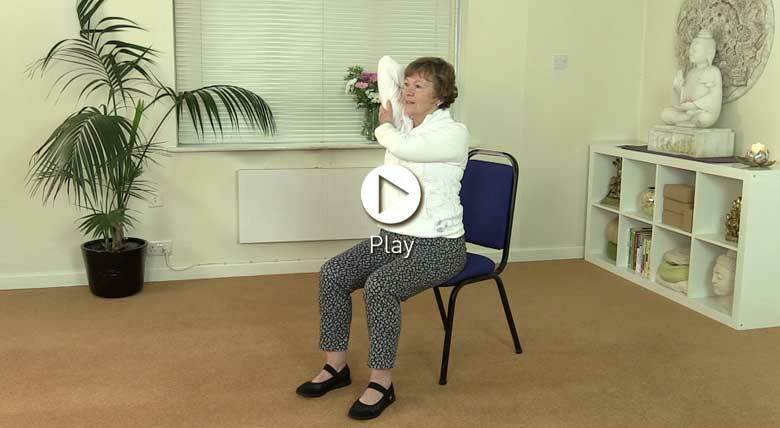 These simple seated movements will greatly help to mobilise your upper back and shoulder girdle. practised this sequence and really felt the benefits. Teaching chair yoga tomorrow and will include it. Great. Mo can we please have more chair yoga.